Maybe you have an opinion about the ongoing government shutdown, maybe you don’t. 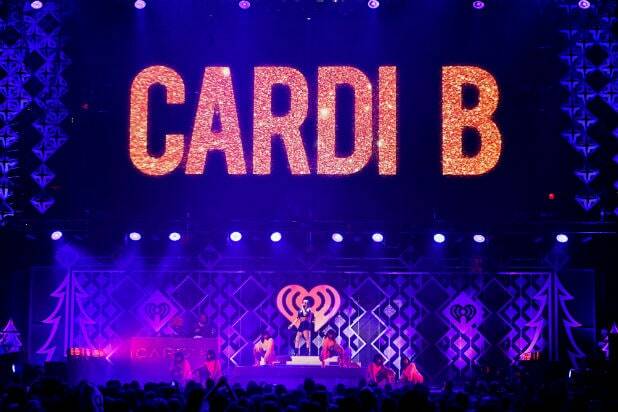 But if you do have an opinion, and it’s not what one would call favorable, Cardi B has a new video that will be right up your alley. Some background: The shutdown, which began Dec. 22, is happening because Trump won’t sign any government funding budget legislation that doesn’t include money for a wall on the U.S.-Mexico border (which he has insisted, repeatedly, would be paid for by Mexico). Trump blames Democrats, despite the fact that it started when Republicans still controlled both houses of congress, and despite the fact that on Dec. 11 Trump said he would be “proud” to cause a shutdown. Now in its 27th day, it’s the longest shutdown in U.S. history. We can’t do it justice, so watch the whole thing below.